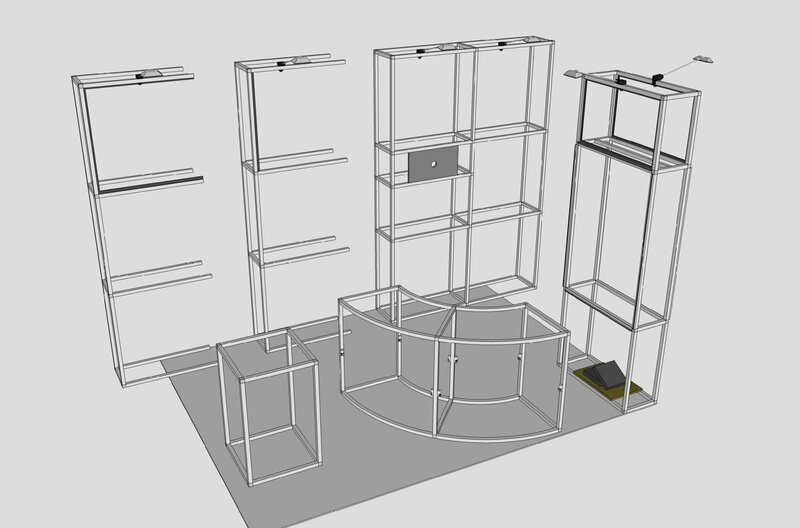 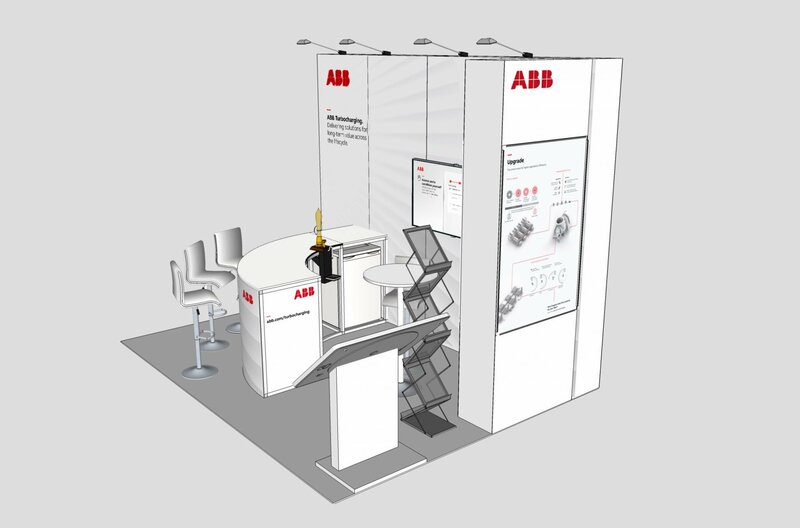 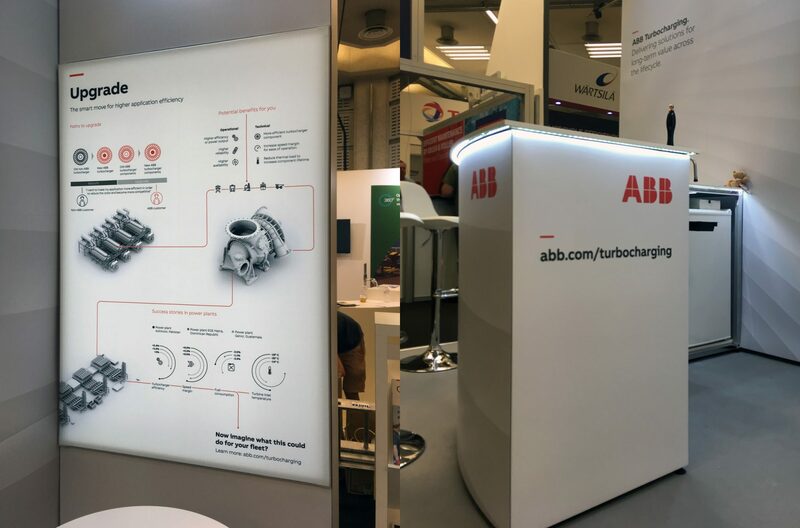 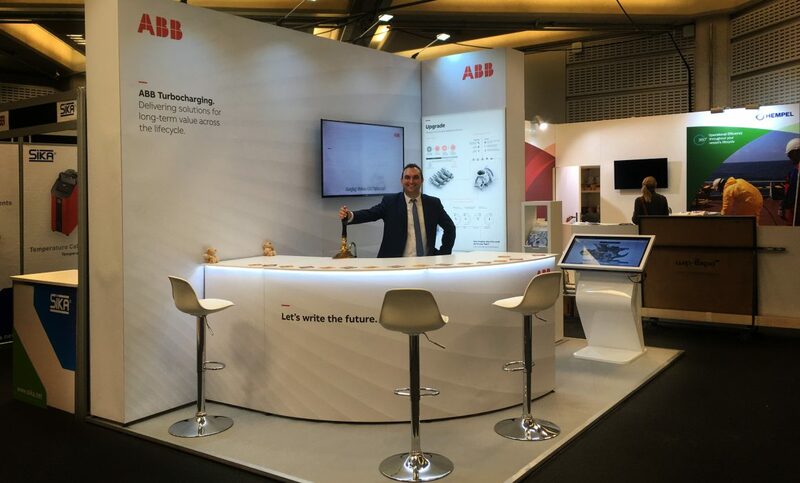 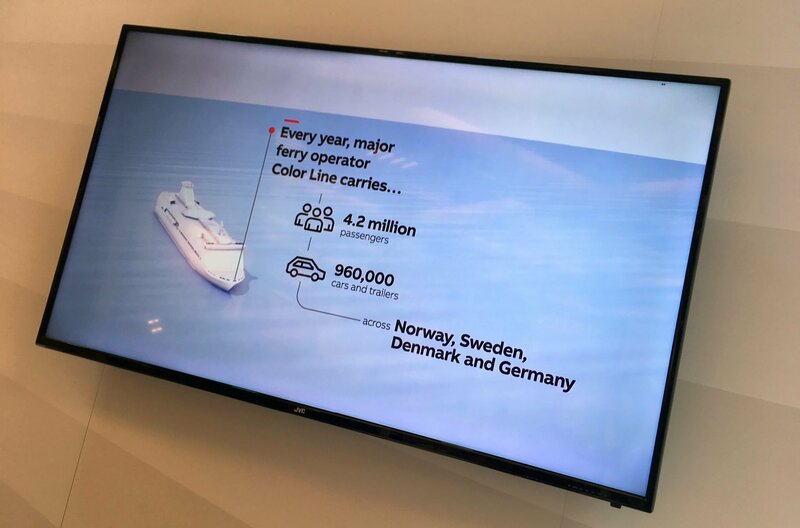 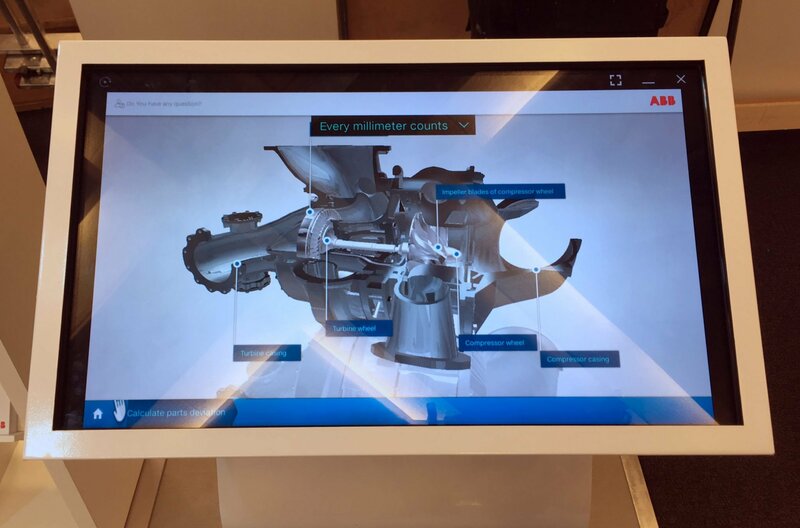 Emerge worked with ABB’s Turbocharing business to design and build a modular exhibition stand that could be used over the next 5 years. 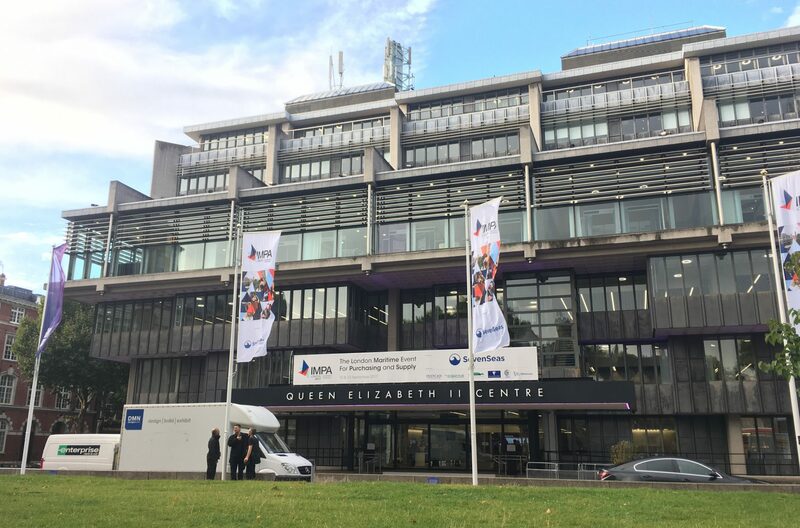 The visuals and images show the configuration used at the IMPA Exhibition at the QEII Centre in London. 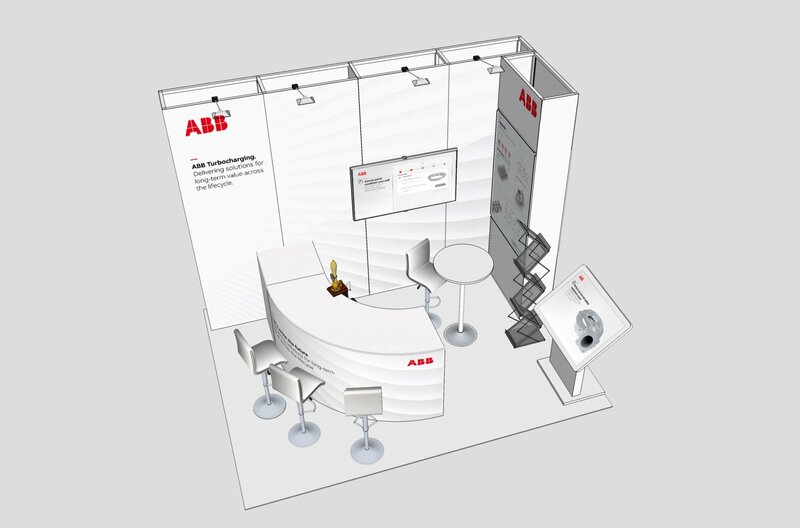 The modular design accommodated a bar area with seating and a touch screen kiosk that displayed an interactive demo and a competition based contact form.